There are currently 31,782 users on this website. one of the 10 varieties of Graham Bell test notes by CBNC. It does not need to be exactly as one of the test notes in the attached picture. Thanks for the info gentlemen (I will pass it on to the interested party). If he mist the ebay sale , you can contact directly coin cabinet , and talk to brian bell. He may have other types of test notes. -Great tips (thanks again) which I passed on to interested party. 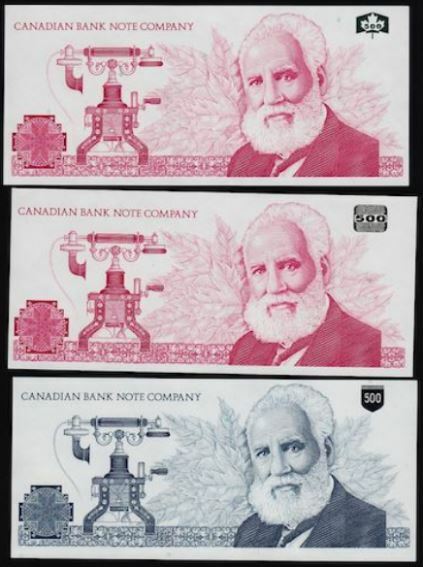 The collector (from CPMF) has purchased the AGB test note.